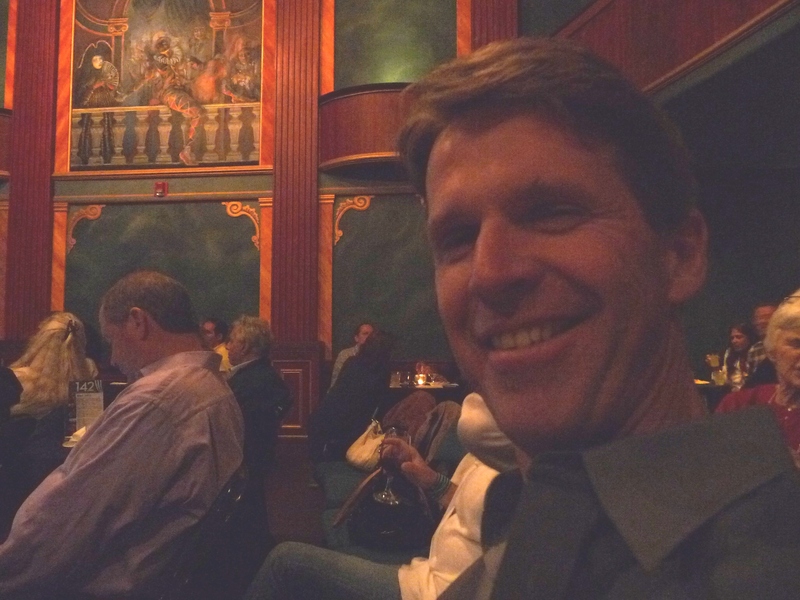 We all miss the Sweetwater Saloon, but 142 Throckmorton Theater is a terrific venue for some really great shows. 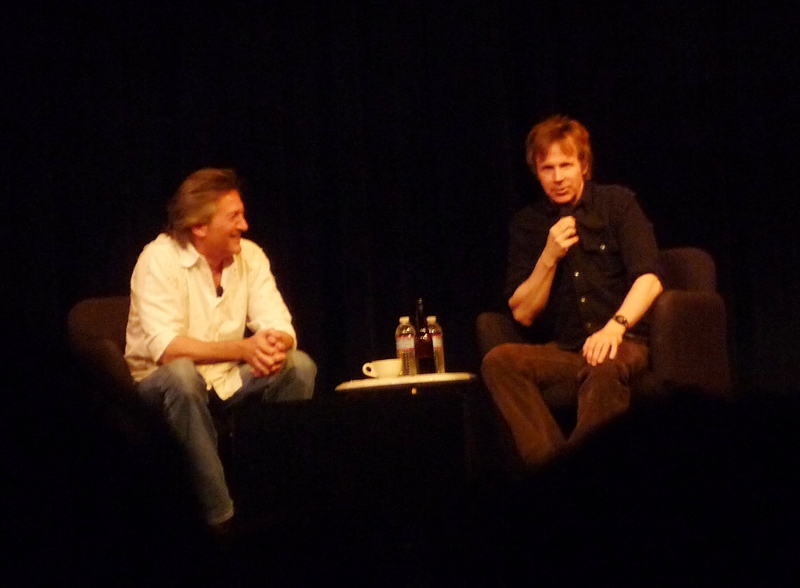 Sunday night was ‘A Conversation with Dana Carvey’ that was not only bwaa hah hah funny…..but there were a lot of great stories of Dana’s rise to fame. Dana Carvey is a local, and was kind enough to be the headliner for the fundraiser for 142 Throckmorton — an absolutely beautiful theater. Catered by Saylor’s of Sausalito. Great tacos, tostadas, etc. with the margaritas flowing….loads of fun!